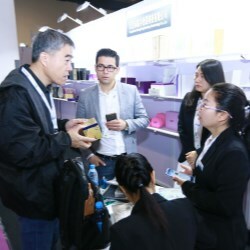 ADF&PCD Shanghai 2019, China’s dedicated event for the aerosol, dispensing, perfume, cosmetic, packaging & design community, opens its doors this week with more innovation than ever before. 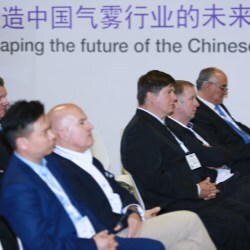 The free-to-attend event, which takes place on 27 & 28 March, at the Shanghai Convention & Exhibition Center of International Sourcing, provides visitors with the perfect platform to witness the very latest innovations and technologies from around the globe. 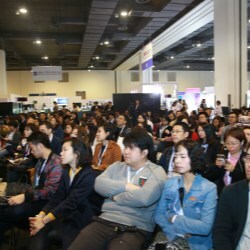 L'Oréal, Beiersdorf and Kao are just some of the global brands taking to the stage as part of the ADF Conference at ADF&PCD Shanghai 2019. The educational programme offers visitors the chance to hear from the industry’s brightest minds, as well as seeing the sector’s most cutting-edge technologies first-hand. 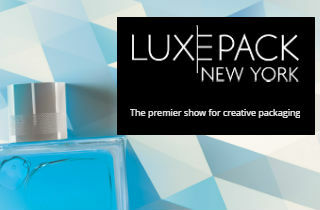 ADF&PCD Shanghai 2019, China’s only event specifically dedicated to the aerosol, dispensing, perfume, cosmetic, packaging & design community, will host more content than ever before, all designed to help brands keep up with rapidly changing consumer demands. 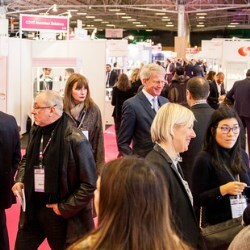 The exclusive event returns to The Convention & Exhibition Center of International Sourcing, on 27 & 28 March, with more content than ever focused on tackling the biggest consumer frustrations within the marketplace. 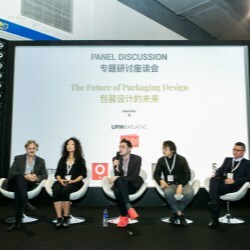 Marie Dalgar, Yuesai, Pechoin, Marubi and Suntory are just some of the leading packaging designers and international brands taking to the stage at ADF&PCD Shanghai as part of its hotly anticipated Pentawards Conference. In addition to The Pentawards Conference, ADF&PCD Shanghai 2019 will also host The Pentawards Exhibit. Masa Cui, Founder and CEO at internationally renowned Chinese makeup brand, Marie Dalgar, will be one of the keynote speakers of the Pentawards Conference at ADF&PCD Shanghai 2019. Cui will be speaking alongside Christophe Pradère, CEO and Founder at BETC Design and CEO of BETC Asia, to talk about their collaborative work on creating Marie Dalgar’s unique brand image. Its most recent campaign showed how to find beauty in urban spaces, by bringing to life old and new elements of Shanghai. Check out all the news relating to the inaugural ADF&PCD Shanghai event, taking place in March 2018.